Syed Amjad Ali on Twitter: "Top 6 eLearning Trends to Watch Out For 2017. 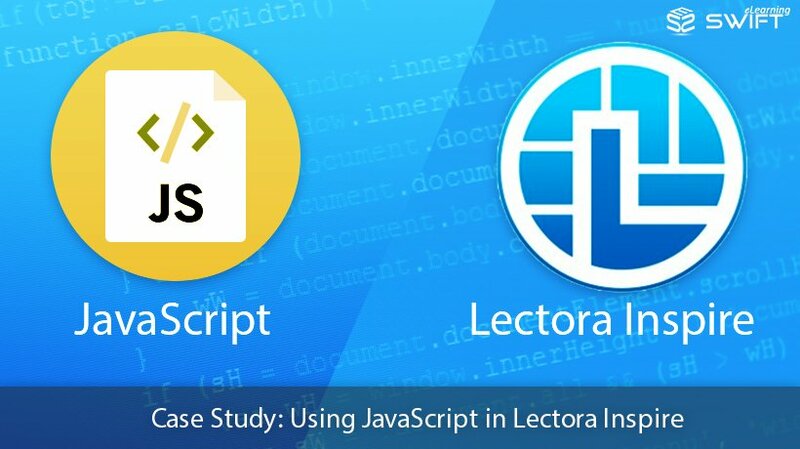 #eLearningTrends2017 #eLearning #eLearningindustry #Augmentedlearning https://t.co/xdcBNYhhB3… https://t.co/r6Dk0xKQaI"
Syed Amjad Ali on Twitter: "What’s New in Lectora inspire 17, New features in Lectora 17. #Lectorainspire17 #Lectora #Authoringtools #elearning https://t.co/X8lkzHeSDC… https://t.co/7IaIH4RqoW"